Obtaining a rebel commission was not an easy thing for officers of the regular army. First, one had to choose between the loyalty owed to his home state and to the oath to defend the Constitution. Many officers of Southern birth remained in the federal army. 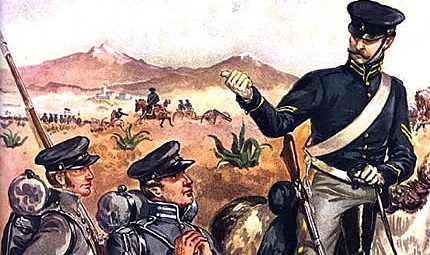 Of 821 West Point educated officers actively serving in the federal army in 1861, 184 gained commissions in the army of the Southern Confederacy. Consider the case of William T. Magruder–an officer who managed to fight for both sides in the war. 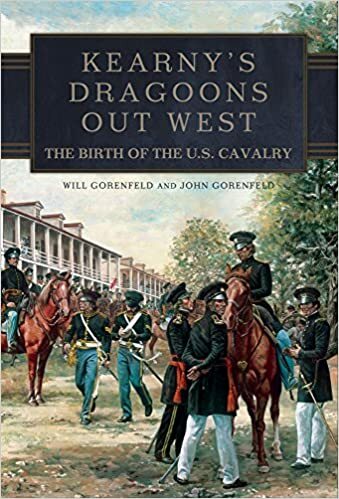 A native of Maryland, he graduated from West Point in 1850 and landed a commission in the 1st Dragoons. He received a Captain’s commission and the command of Company E to date from 8 January 1861. When the war started, Magruder found himself on leave in the East and ended up fighting for the Union Army at the Battle of Bull Run. After the battle he hurried to the West Coast to take command of his company at Fort Wall Walla, in Washington Territory only to turn around and take his company back to Washington, D.C. Magruder dutifully boarded a steamer and arrived in Washington D.C. with his troop at the end of January of 1862. He fought in a number of battles during General McClellan’s failed campaign to take Richmond in May of 1862. Opposing McClellan was Magruder’s cousin, Prince John Magruder. With his battered troop in need of new recruits and refitting, Captain Magruder went on leave in August. He did not return. On October 1, 1862, the Union Army accepted his resignation. The capable Magruder quickly obtained a captain’s commission in the Confederate Army and served on General Robert E. Lee’s staff. On July 3, 1863, he was killed while attempting to rally the men of General Davis’ brigade during the final moments of Pickett’s charge at Gettysburg. This is a great story! How did you find out that William and John were brothers? I’ve looked all over the place and couldn’t find a link.